In superb condition! Welcome Home! 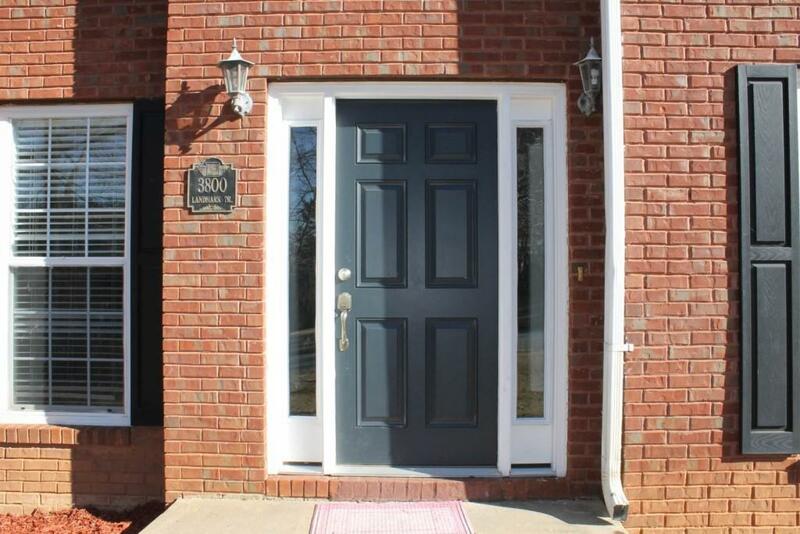 Beautiful 4-bedroom, 2.5 bath home in Sought After Community. 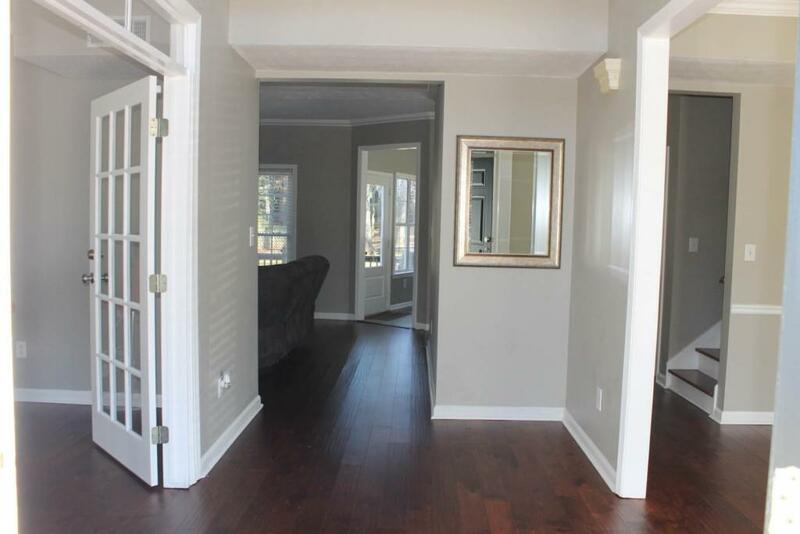 Hardwood and tile flooring. Separate shower and jacuzzi tub. Large secondary bedrooms, home office, formal dining room. The home is on a corner lot and very leveled back yard with a large patio perfect for entertaining. Minutes to I-20, Restaurants & Arbor Place Mall. 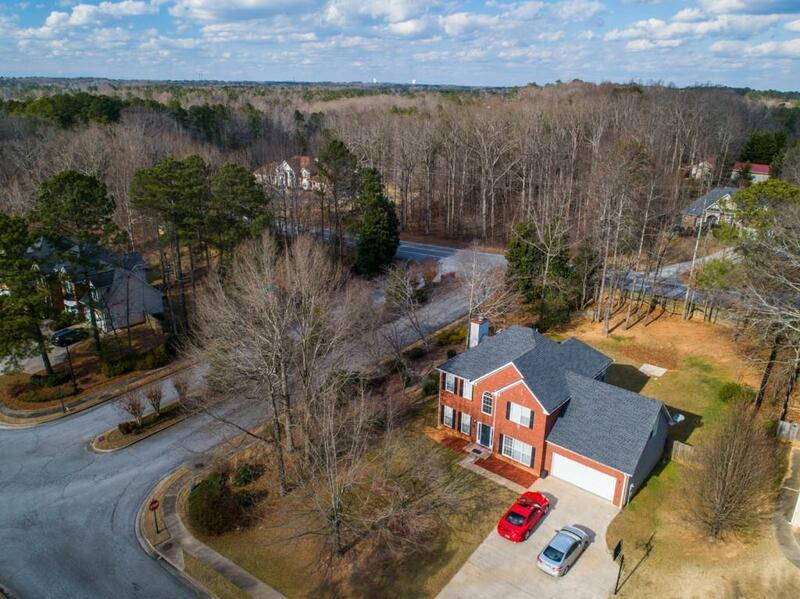 Within 30 minutes to Atlanta Downtown and Atlanta International Airport. This is the one you've been looking for! 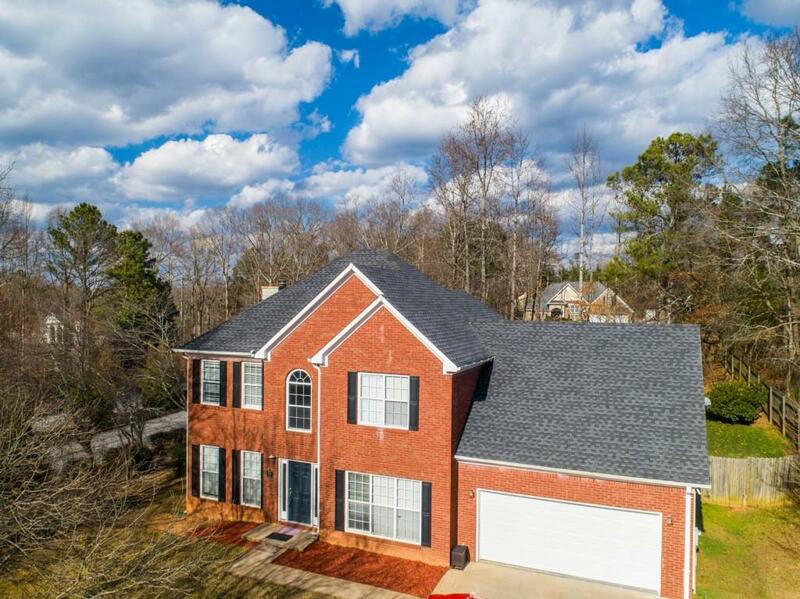 Sold by Eastside Realty Group, Llc.